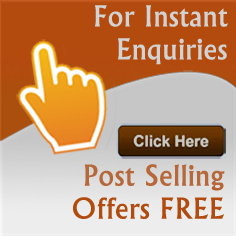 Body Massagers wholesalers - Find the listing of body massagers and foot massagers manufacturers and exporters from India. View more information about body massagers, massage chairs & tubs, head massagers suppliers, foot massagers, full body massage equipments traders and distributors. 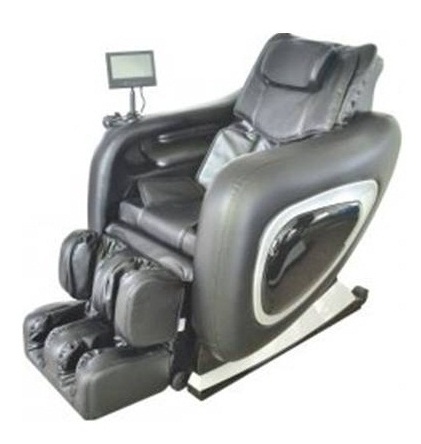 We are exporter and wholesaler of automated massage chair, body massager, relaxing chair, massage chair, based in India. The EZYHOME Human-3D Massage is the most innovative massage technology that provides an intelligent and precise massage based on the human body contours. » Backrest goes up and down by motor-driven. 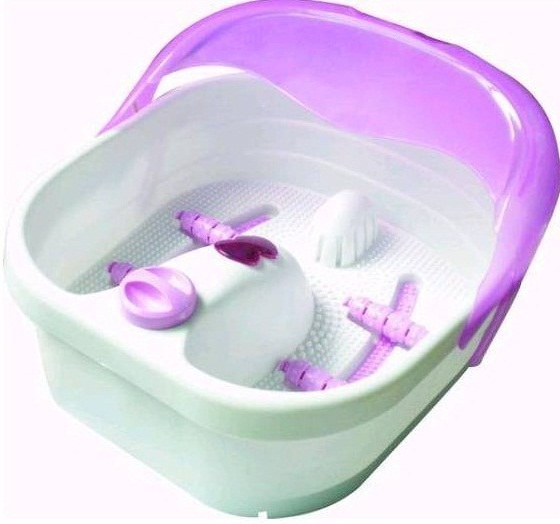 We are supplier and trader of bubble foot spa massager, foot spa, foot bath, foot bath massager from India. detoxifies your feet safely by mobilizing wastes and deposits stored in the feet. We are manufacturer and wholesaler of dolphin massage hammer, dolphin body massager/massager, body massager/magic massager from India. 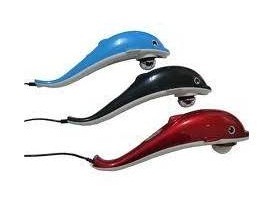 Dolphin massager is designed to help relieve tired aching muscles, lower back pain, and neck strain. » Electronically controlled automation, 7 intensities and modes to choose from. » Ergonomic vibrating massage relieves pain and tension in muscles. » Features infrared ray and magnetic wave massage. Did you find what you are looking for? 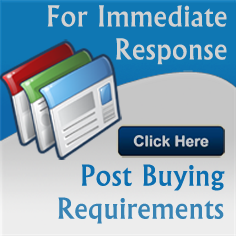 Are you looking for Body Massagers Manufacturers, Body Massagers Suppliers, Body Massagers Exporters and Traders Companies?